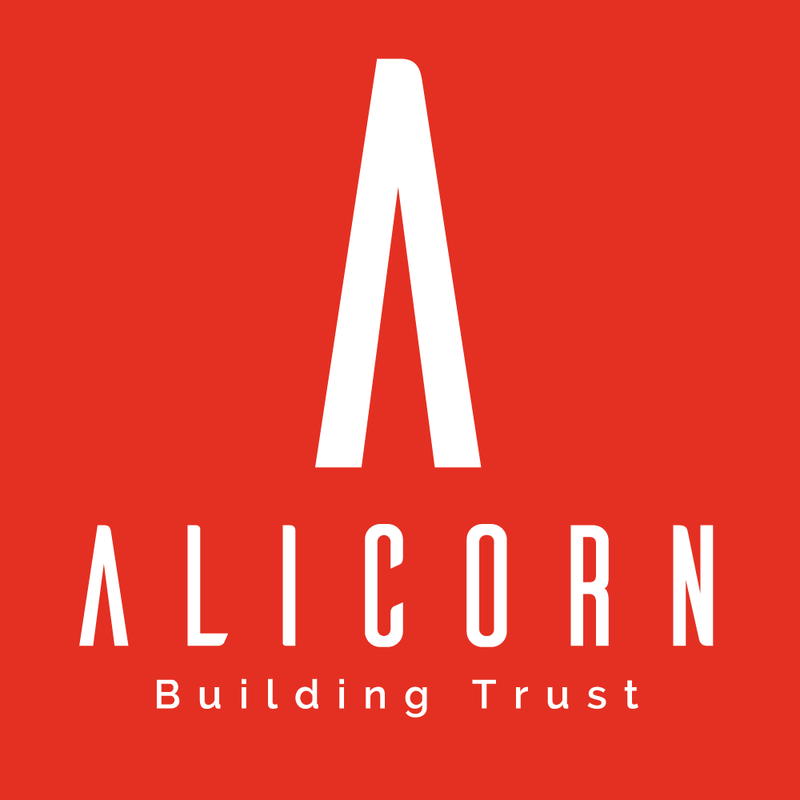 Alicorn’s values are few but essential, very clear in our mind and deeply rooted in our conduct. Because a total commitment allows us to go the extra mile and do more than our customer expects, and do it better and quicker. Because only by working with passion can we provide creative solutions to our customer. Because, above all, we always do what is right and beneficial to our customer.